Ruth Effie Houghton married Ralph O. Bevard in circa 1924 age 25 and 24. Carolyn Houghton married (?) Fouquette. Warren James Houghton married Alice June Madison. William Houghton married Anna (?) in circa 1891 mar 3 y in 1910 census. Naomi Pearl Houghton married (?) Lendon. Estella Davenport married William Haughton, son of (?) Haughton and Susan (?). Estella Davenport married (?) Bell. 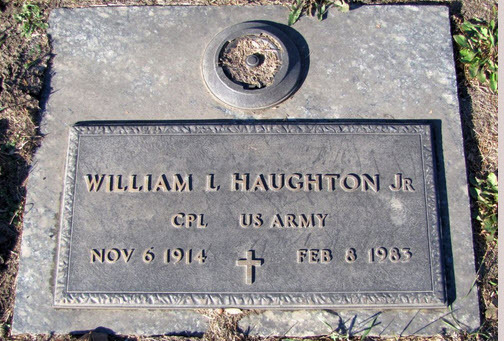 William L. Haughton Jr married Maxyne Anderson in Jun 26, 1937. 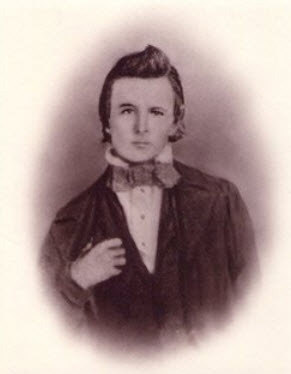 James Daniel Houghton married Nancy Elizabeth Hastings in Jul 16, 1855 at Hopkins Co., TX, USA. George Bromley married Maryett Houghton, daughter of Aaron T. Houghton and Diana Dean, in circa 1867 mar 43 y in 1910 census. America Gully married Edwin Houghton, son of (?) Houghton. Andrew Houghton married Frances M. Byrne in 1925 at Janesville, WI, USA, age 27 and 28. 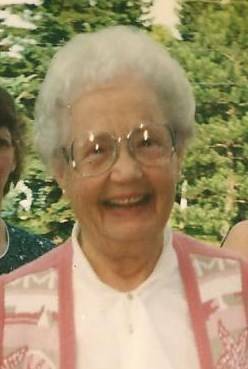 Anna Alma Hagenstein married John Spencer Haughton, son of Stephen V. R. Haughton and Sarah M. (? ).